General PVC Suction/Discharge Hose: This type of hose possesses a rigid vinyl helix, which makes it quite robust. The working temperature range for this hose is -10°F to +150°F. The working pressure is 50-100 psi at 72°F and 35-65 psi at 150°F. Corrugated PVC Suction/Discharge Hose: This suction and discharge hose consists of rigid PVC helix. It is clear in appearance with a white helix. The hose works well when the range of temperature is -5°F to +150°F. The working pressure for this hose is 60-70 psi. This hose has a small bend radius for tight turns. Clear PVC with Helix Suction/Discharge Hose: This hose has rigid PVC helix for crush resistance. In addition, it has a smooth core for easy suction. It is ideal for bulk material handling. Flexible PVC Suction/Discharge Hose: These types of hoses are flexible in nature. They have woven synthetic yarn reinforcement inside and can bear temperatures ranging from -10°F to +150°F. The working pressure is 35-75 psi. These are just a few of the many benefits of hoses for hurricane relief efforts from Bryan Hose & Gasket. 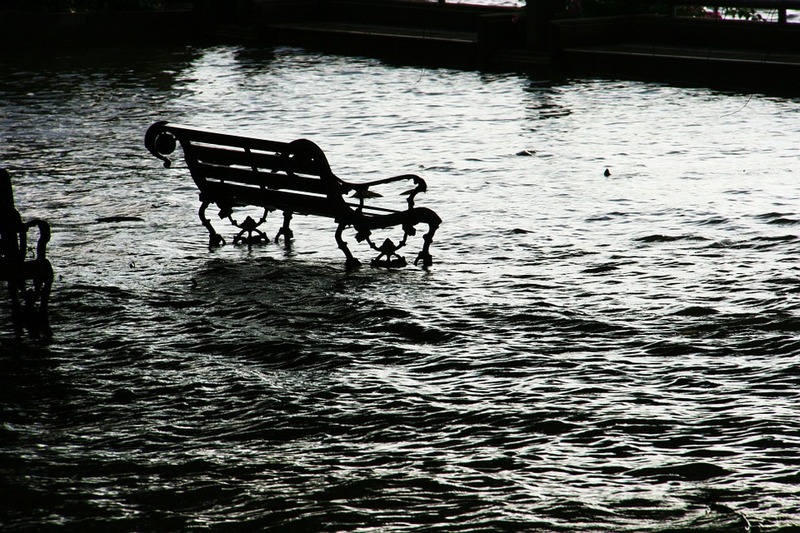 Our hoses can be used for suction and discharge of water from flooding regions. They have allowed our customers to remove standing water from flooded areas caused by the recent hurricanes. Our water suction and discharge hoses have even been purchased to assist with the removal of standing water at the University of Houston campus. Contact us with the link below for more information or to purchase your water suction and discharge hoses for hurricane relief! Next Next post: We Are Thankful for Our Customers this Thanksgiving!